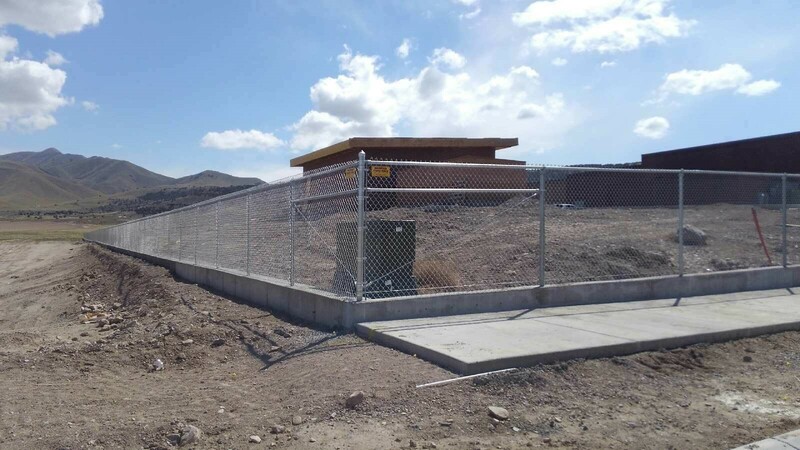 Your first choice for commercial and industrial fencing needs, Mountain States Fence has been providing the best experience possible since 1963. 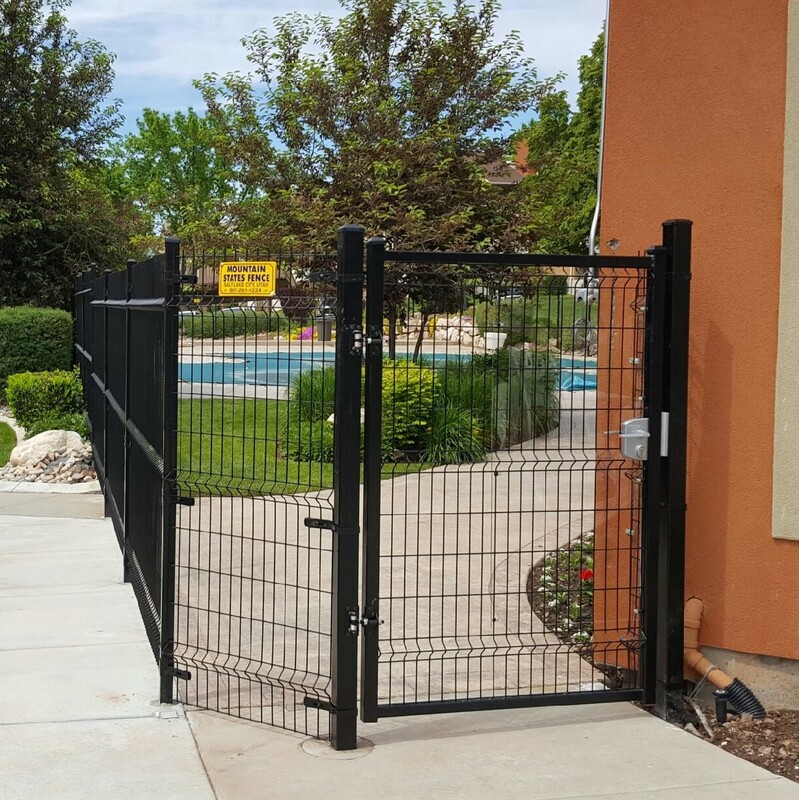 Our projects are installed by courteous and professional craftsmen, using only the highest quality materials, ensuring a quality fence that will last for generations. 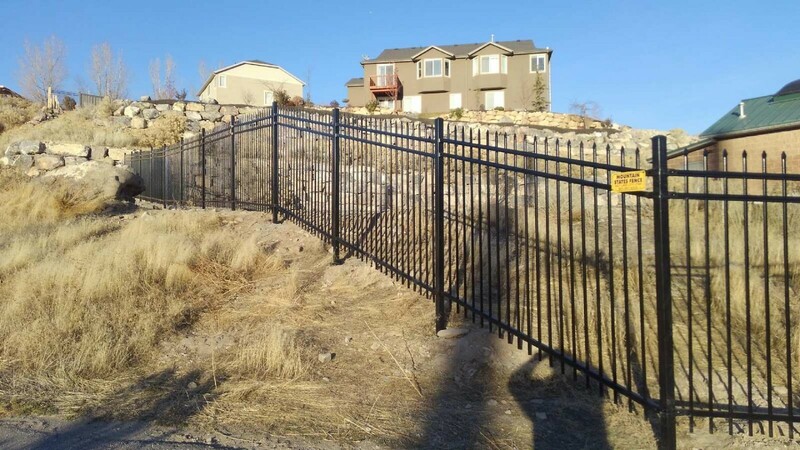 ​​Mountain States Fence also provides fence material & parts at wholesale prices for all of our DIY customers. Our experience says it all! 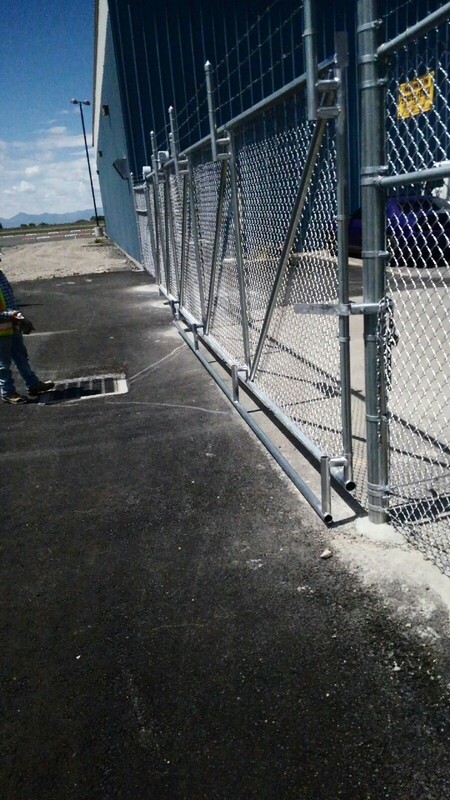 With over 50 years experience installing and designing jobs, we can develop a solution to your security problem. 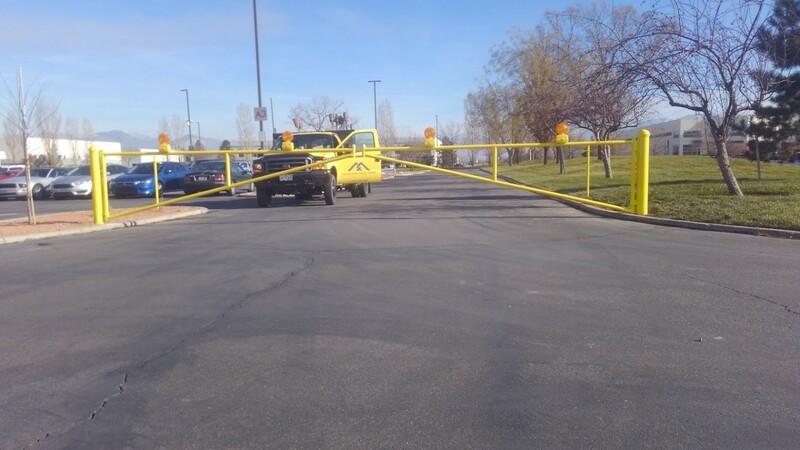 After seeing and doing it all, we can help solve any problems that may arise, provide you with innovative ideas, and assist you in getting the job done right. 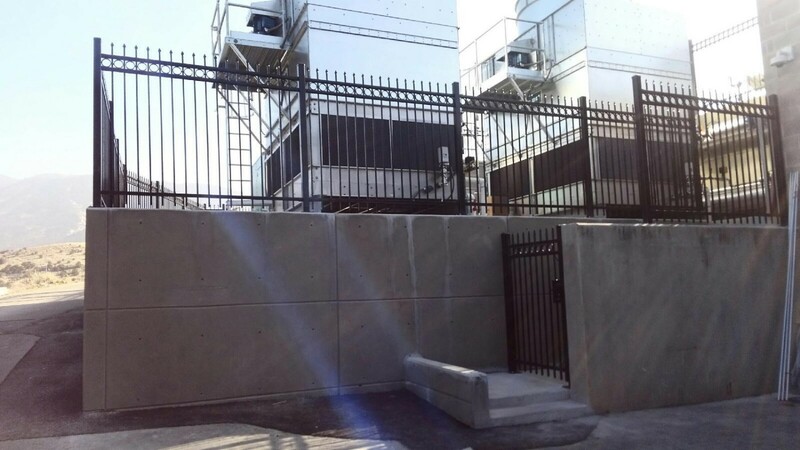 We are a valuable and effective member of your team, helping ensure that you deliver a secure, successful, and profitable project. Our number one goal is to save you time and money. 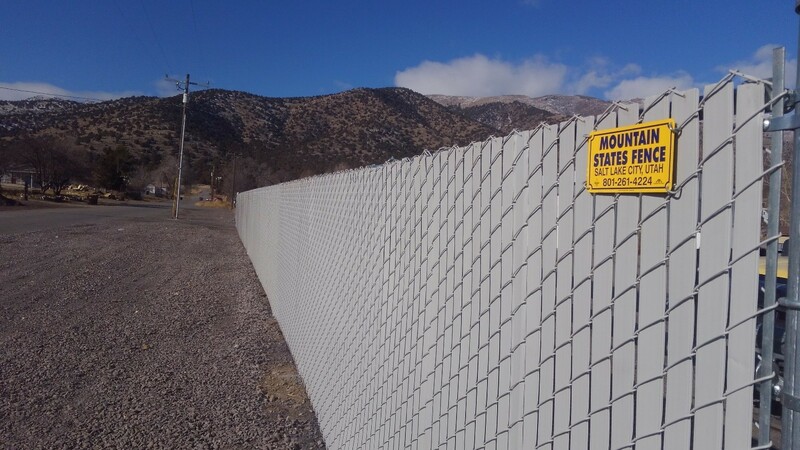 Copyright © 2018 Mountain States Fence. All Rights Reserved. 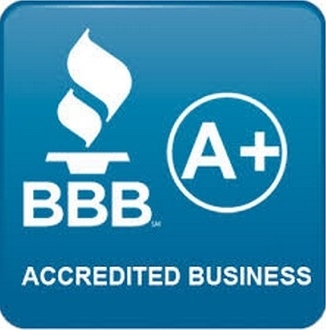 Centrally located in Salt Lake City, our business ranges all across the Intermountain West. 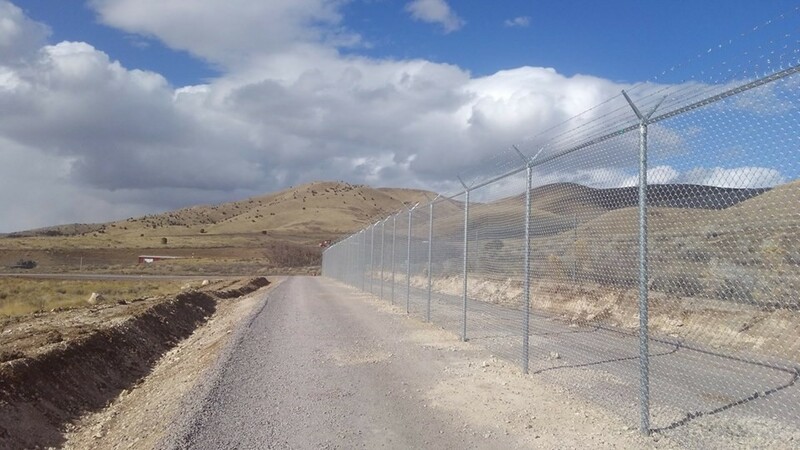 We offer a full range of fencing products and solutions for any commercial and industrial project located in Utah, Wyoming, Idaho, and Nevada. 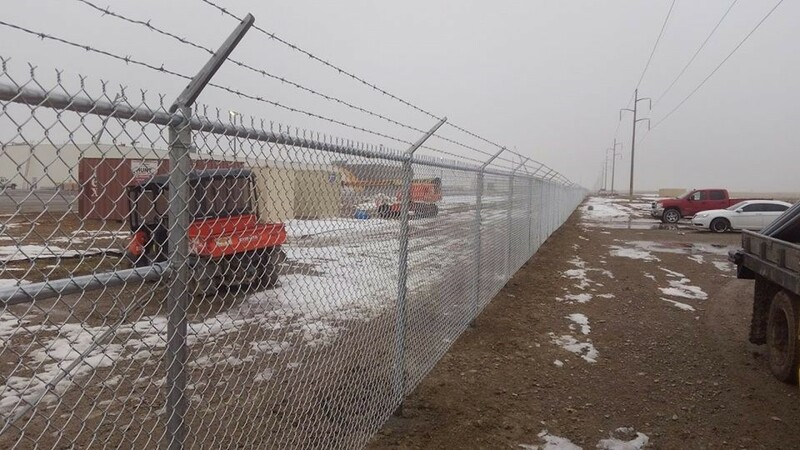 For all your high-quality fencing needs, contact us for more information, a price quote, or to get your job started.